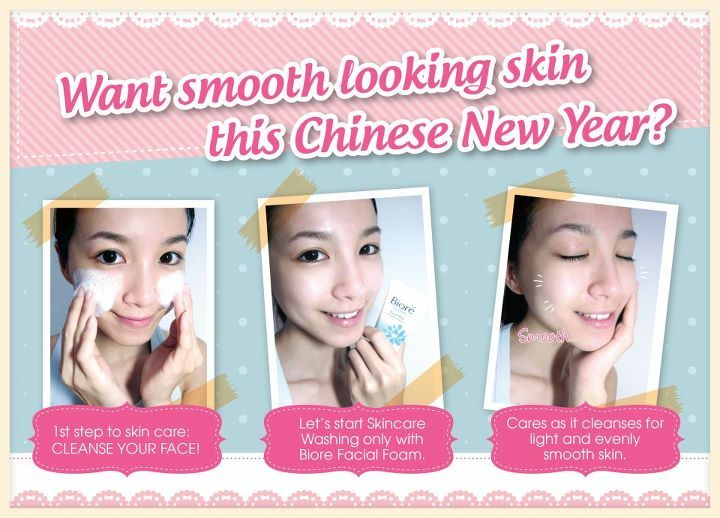 Want smooth looking skin this Chinese New Year? 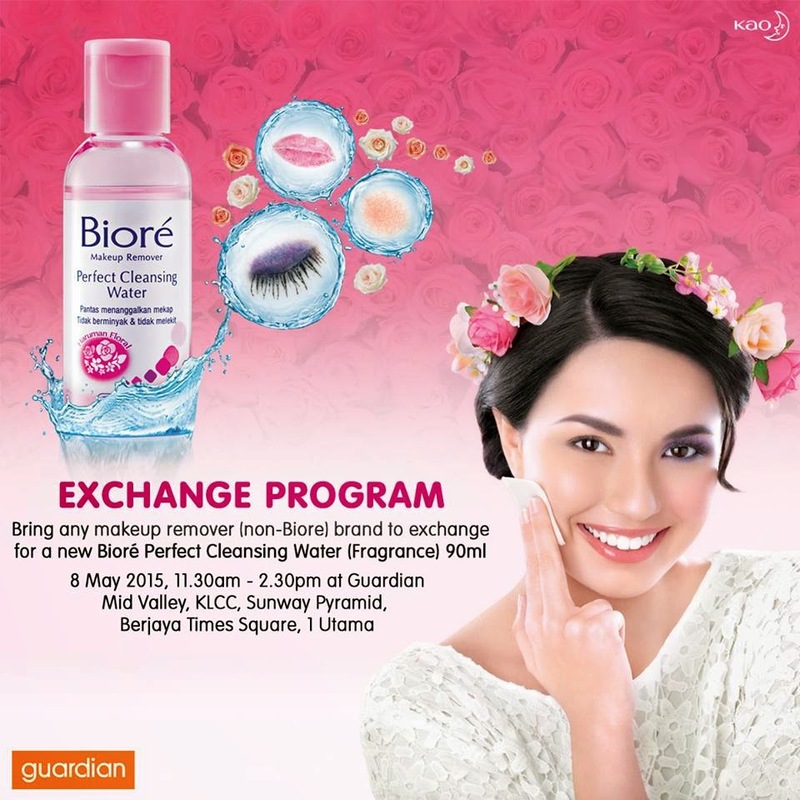 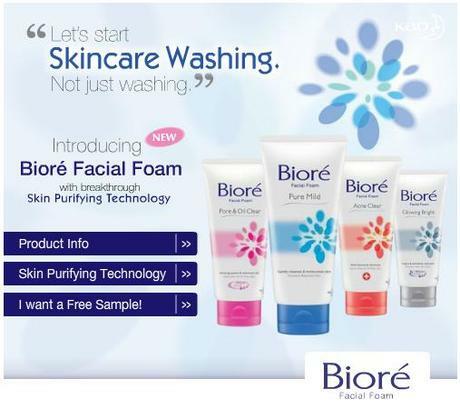 Biore Facial Foam Pure Mild 50g. 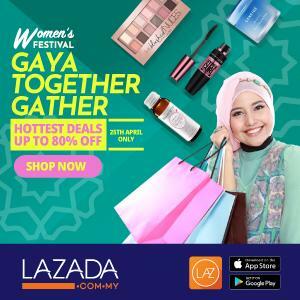 10 units to be won. 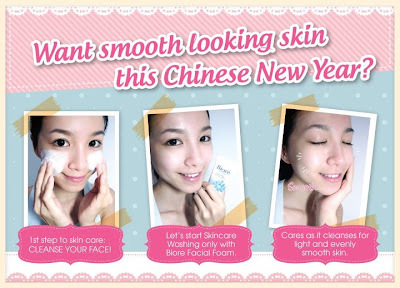 with breakthrough Skin Purifying Technology. 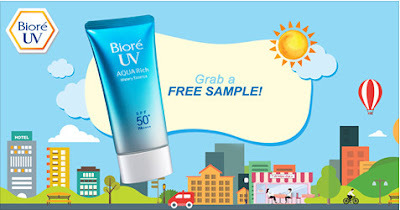 To get your free sample click here.